Sheri Negri and her staff look forward to welcoming you to the neighborhoods of the Sacramento Real Estate Market! Sheri Negri started her career in technology after she received a degree in Information Technology. Her career focus was on Healthcare IT working at several major employers in the area including Dignity Health and Blue Shield of California. She was a Senior Project Manager for the last ten or fifteen years of her career and managed anywhere from eight to ten multimillion dollar projects at any time. Projects varied anywhere from large enterprise software implementations to cost of healthcare projects to reduce healthcare costs. 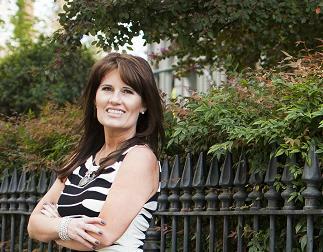 Sheri decided in 2009 to leave the corporate world and get into real estate. The real estate market at that time was not doing well, but Sheri decided to embrace that time to really learn the business and put her project management and people skills to use. 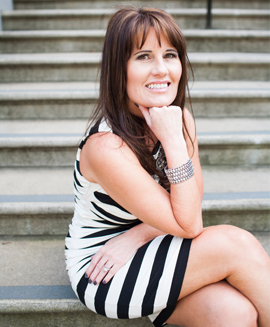 Sheri is passionate about what she does and prides herself on delivering exceptional service to her clients. She loves working with both buyers and sellers regardless of what life change may be leading them to purchase or sell a home. She is a great listener and always has her client’s best interest at heart. Other strengths include attention to detail, effective and timely communications, negotiation/resolution management skills, educating her clients and using innovative technology to market her listings. Sheri also spends a good portion of her time volunteering for various organizations such as the Salvation Army, Volunteers of America, WEAVE, and Next Move just to name a few. Sheri is the Chairman of her brokerages community outreach program BHG Gives Back where she is always looking for ways to get her brokerage involved in community projects that benefit those in need in Placer County and the Greater Sacramento area.